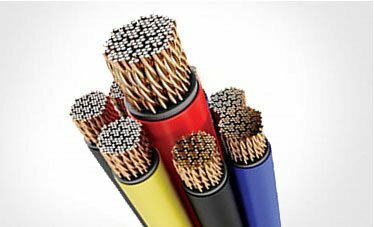 Flexible Class 5 copper conductor according to DIN VDE 0295,IEC 60228. 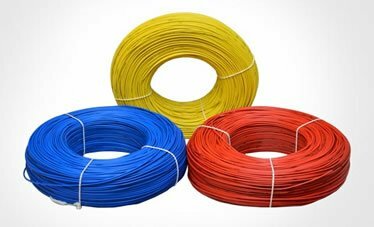 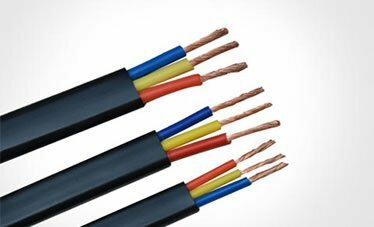 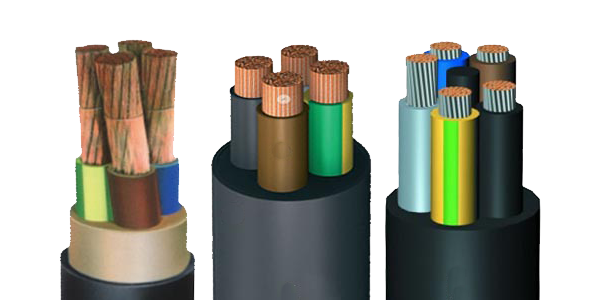 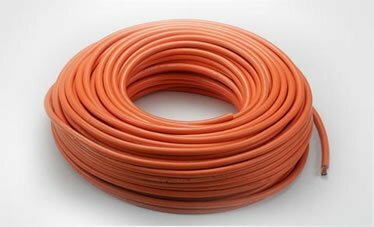 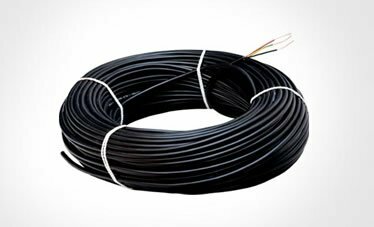 H07RN-F rubber insulated and sheathed cables are intended for flexible connection to electrical equipment. 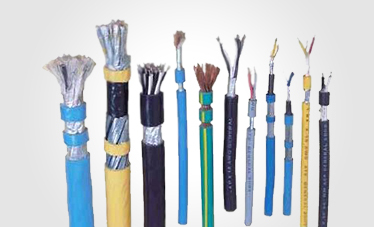 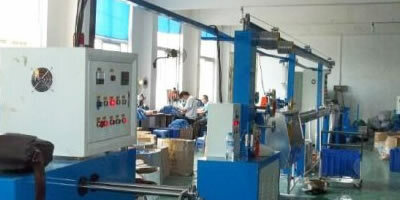 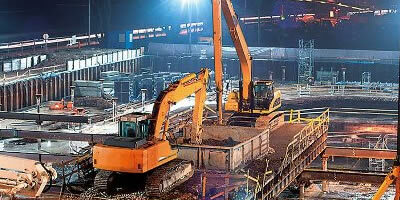 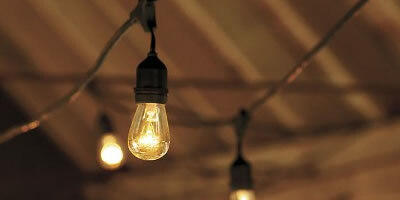 They are suitable for both indoor and outdoor use in industrial and agricultural plant and on construction sites.